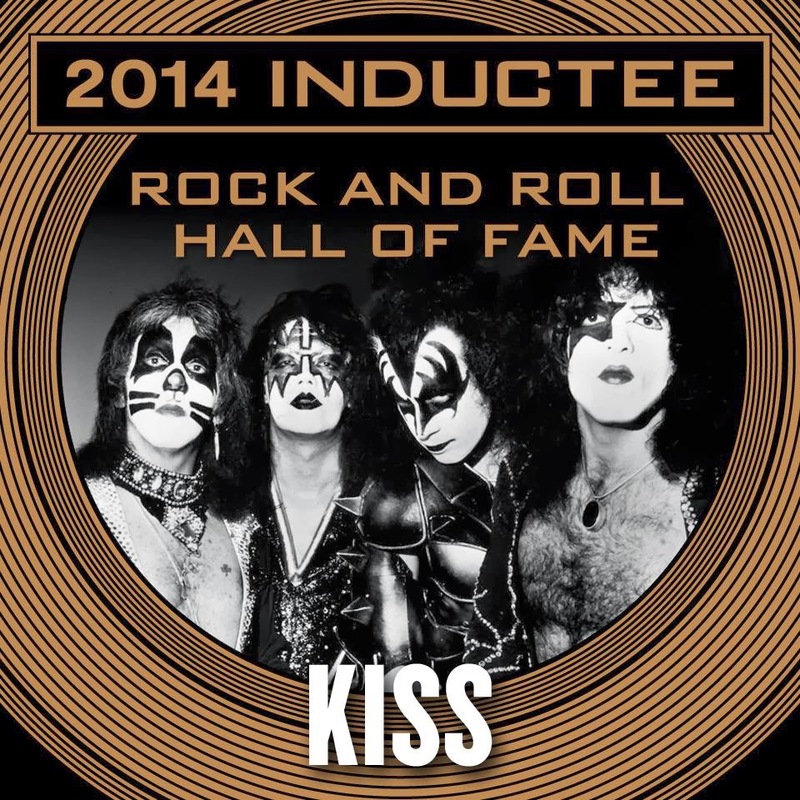 KISS and Nirvana lead the list of inductees into the 2014 Rock & Roll Hall Of Fame. The two rock acts are joined by Peter Gabriel, Hall and Oates, Cat Stevens and Linda Ronstadt as the Class of 2014. Rolling Stone reports Bruce Springsteen’s E Street Band will be given the Award for Musical Excellence and Beatles manager Brian Epstein and original Rolling Stones manager Andrew Loog Oldham will both receive the Ahmet Ertegun Award for non-performers. The induction ceremony will be held at New York’s Barclays Center on April 10th, 2014. The event marks the first time the general public will be able to attend the ceremony in New York City. Tickets will go on sale to the public in January, with a pre-sale for members of the Rock and Roll Hall of Fame + Museum starting at 11:59 p.m. on December 31. HBO will record the event for broadcast in May. 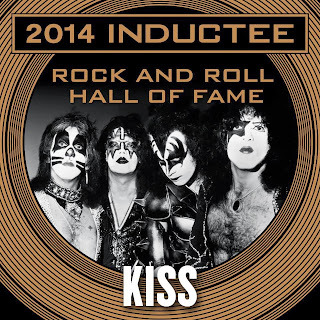 KISS recently topped the fan voting for the 2014 Rock Hall, with 239,417 votes, or 17.22% of the more than 1.39 million votes cast.